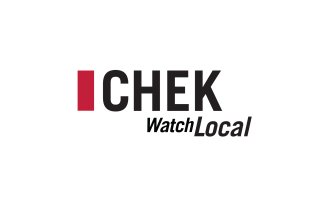 Every year we encourage all residents of Greater Victoria to join in this fun event by counting all the flowers they can see. 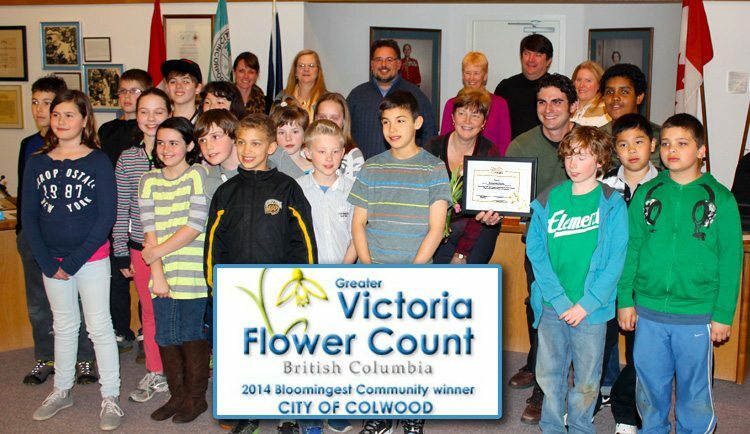 Students and schools are a major part of this counting effort–the winning class will receive a trip the The Butchart Gardens results are recorded on our website, and the numbers are then released to media outlets across North America to show spring arrives in Victoria first! Calling all Grade 4 & 5 students! See the Victoria Flower Count Information Sheet for reference. Flower Count 2019 takes place from March 6th at 8am to March 13th at 5pm. View, download and print the student count sheet here. 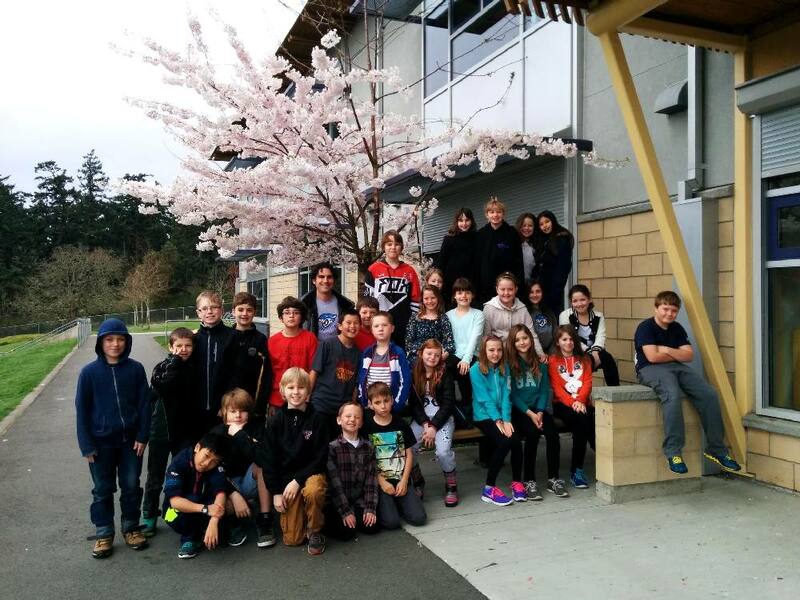 Cordova Bay overall, with Ms. Mill’s class counting the most at 13,193,034,926 blossoms.